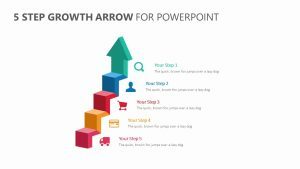 Lay out the main steps that you need to take in order to reach your goals when it comes to your business or project through the 4 Steps PowerPoint Diagram. 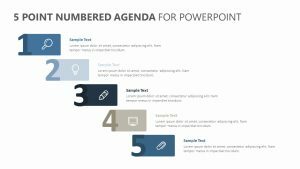 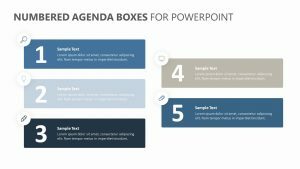 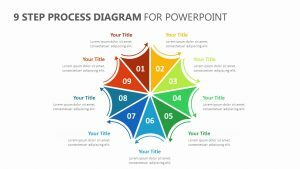 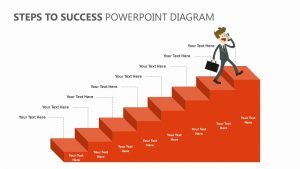 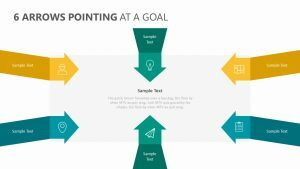 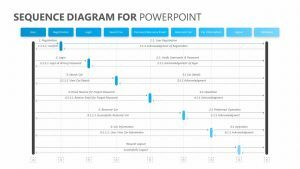 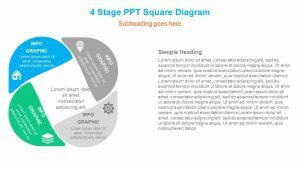 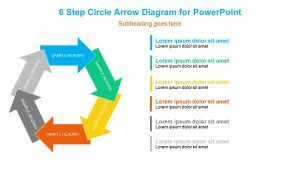 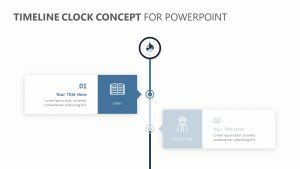 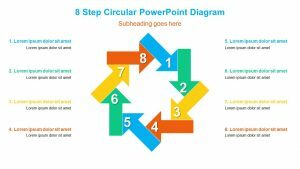 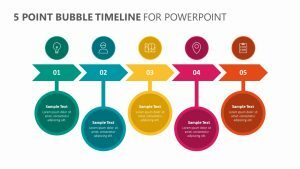 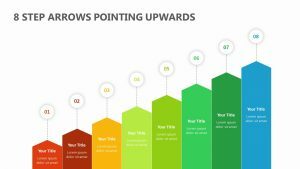 This PowerPoint provides you with an easy-to-consume visual aide to show the intersection between the different steps while isolating each one’s importance at the same time. 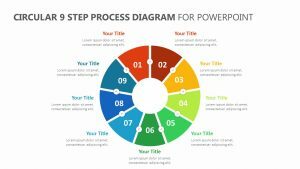 It features four vividly colored steps, each one with their own fully editable icons and colors as well. 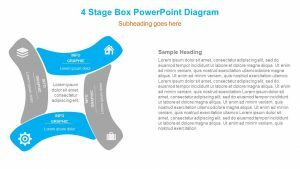 There is room for text blurbs to be inserted either above or below each step to make your talking points more articulate.